Driving on the highways and roads today has become more dangerous than ever, even for the most careful drivers out there. People are traveling at much higher speeds and are always in a hurry. They also have much more distractions than in the past, with cell phones, smartphones, and GPS equipment catching their attention more than the road. The dangers on the road can be very serious for you, particularly when it comes to the many large trucks you find out and about today. If you find yourself involved in an accident with one of these large vehicles, you want to make sure you talk to a truck accident in Long Beach like we offer at Belal Hamideh Law so you can get the help you need. When you are involved in a truck accident and suffer injuries, you may not know just who is responsible for compensating you for the injuries you suffered or the damage that occurred to your vehicle. Often the driver of the truck is not the one that owns the vehicle that struck you. These large rigs are typically owned by various trucking companies, contractors or large corporations. These are the entities that you need to speak with and deal with to help get the compensation you may be entitled to for your injuries. 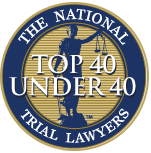 The problem is that these big companies can be difficult to talk to or have a team of lawyers that may seek to intimidate you or avoid you. 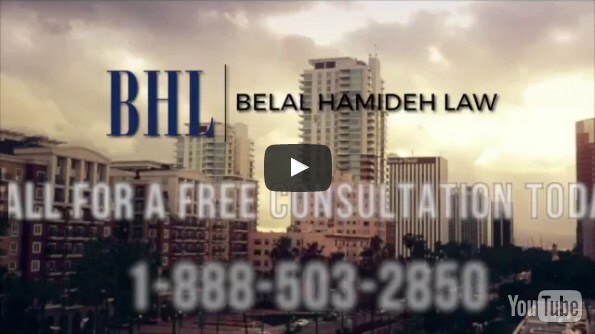 Instead of getting frustrated and anxious about the situation, you want to turn to a truck accident lawyer in Long Beach like ours at Belal Hamideh Law for help. We have vast experience in dealing with truck accident cases and will know just what to do with your case. We can stand up to the large companies and their lawyers and are not intimidated by them. While they may seek to get you to settle for a low amount, we will push to make sure you get the maximum compensation allowable to cover your injuries and medical treatment now and in the future.